Breaking the shackles of a small town music scene was never going to be easy. The road has been long and winding for SystemHouse33, but the band finds itself stronger still, 10 years on. 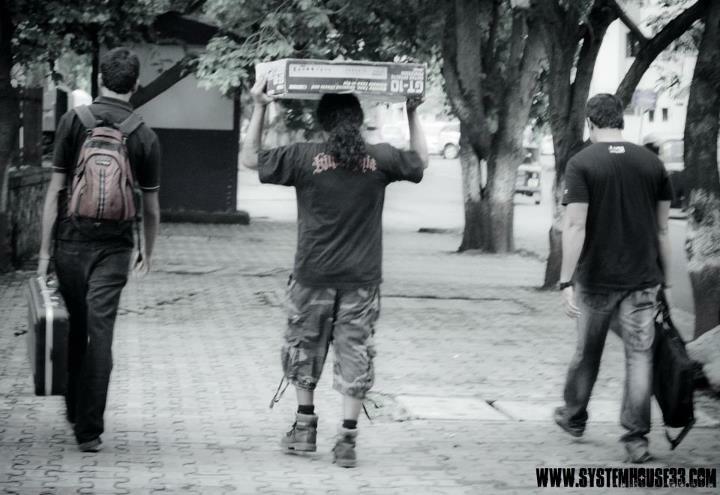 Being the first metal band to emerge from Nagpur, Systemhouse33 has shifted base to Mumbai, and has built a career that has been inspired by the evolution of Heavy Metal over the past decades, and continues to do so.